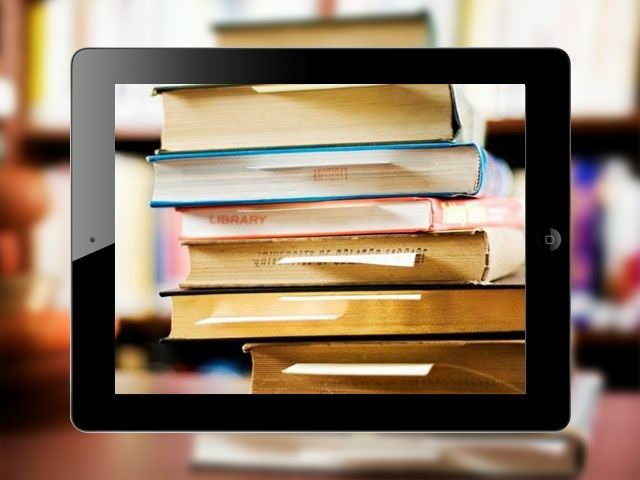 U.S. District Judge Denise Cote has granted Preliminary approval to Apple’s proposed $450 million settlement for claims that it colluded with the five major U.S. publishers to increase e-book prices. The settlement fee is still pending the appeal of Judge Cote’s 2013 ruling, but if it stands, Apple will pay $400 million to consumers and $50 million to lawyers. However, Judge Cote says she was deeply troubled by a provision that could see Apple pay as little as $70 million. Apple first came under fire for e-book price fixing in 2012, when the company was accused of conspiring with Hachette, Penguin, Random House, HarperCollins and Simon & Schuster to drive down the price of e-books in order to loosen Amazon’s death grip on the market. The publishers all reached settlements with the state, while Apple only filed its $450 million proposal last month. Should the appeals court overturn Cote’s ruling and returns the case to her, Apple may only have to pay the lawyers $20 million, while consumers’ piece of the pie would drop to a paltry $50 million. Consumers would still have the right to sue Apple separately, but Judge Cote asked plaintiffs to provide more details about the settlement to the public, so consumers can make the decision to accept the settlement’s terms. Cote says she approved the proposal on Friday after learning that both the state and consumers strongly believe Apple won’t be able to walk away for just $70 million. A final fairness hearing was then set for November 2nd.